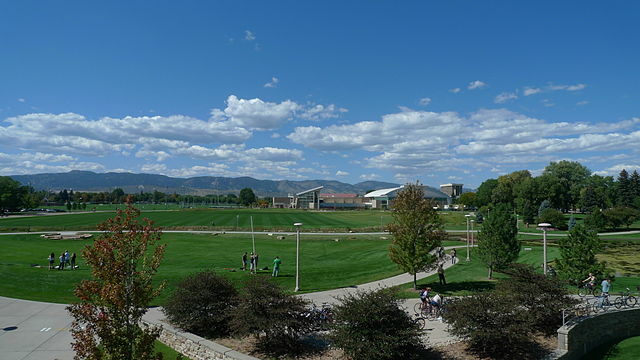 If you want to live in beautiful Colorado and attend CSU, go for it. Fort Collins is an extremely college-oriented city. In fact, a great deal of its culture is based on the fact that it’s a college town, so take advantage of the student prices at establishments in the area. Denver is an absolute dream, and even more of a dream if you get to go to school there. 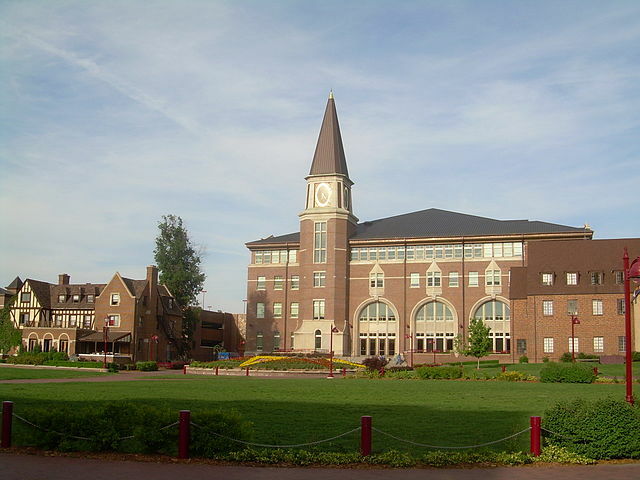 If you are going to attend the University of Denver, you’re in for a treat, as it’s urban, so you have a little bit of everything around you. Boston is an incredibly city to study in. While Emerson is an excellent institution, there are also a lot of other great universities in Boston, such as Boston University. 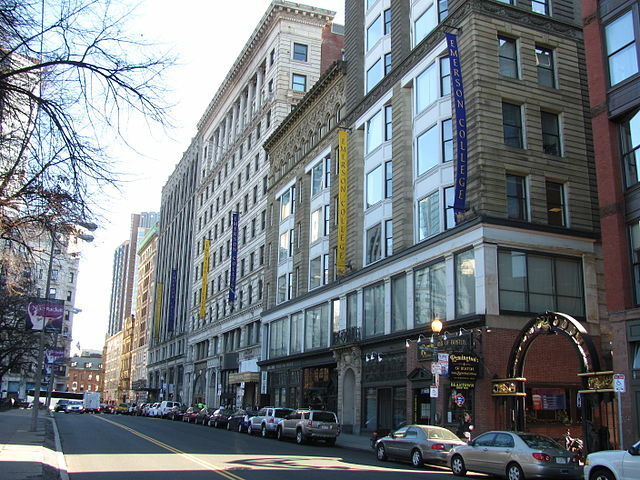 This city is full of fun activities, urban life, as well as the Boston Red Sox! Unless you’re really crazy, how could you not love the experience of living in LA? 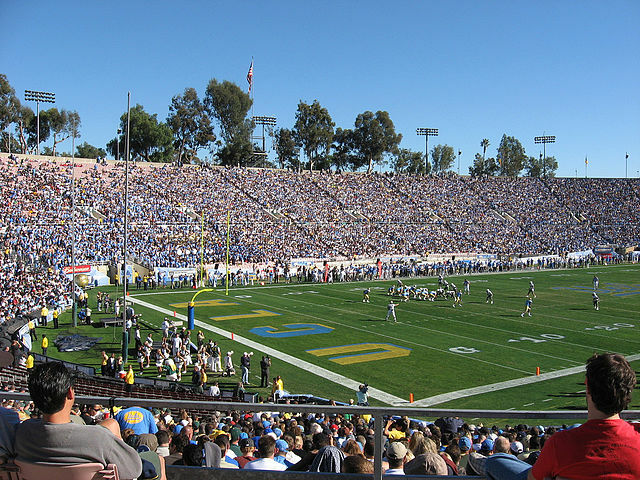 UCLA is located in the neighborhood of Westwood, which is a very residential area. Given its location, getting around is simple (if you have a car) because it’s centrally located. Deep dish pizza? Umm, yes please! 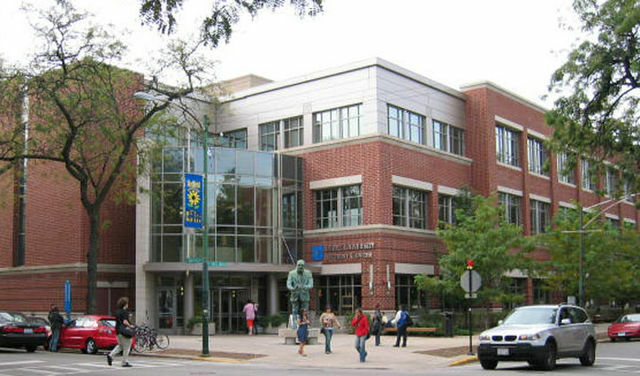 Although it’s freezing, studying at Depaul University in Chicago is an experience, simply because Chicago is stunning and entertaining, regardless of what you’re into. 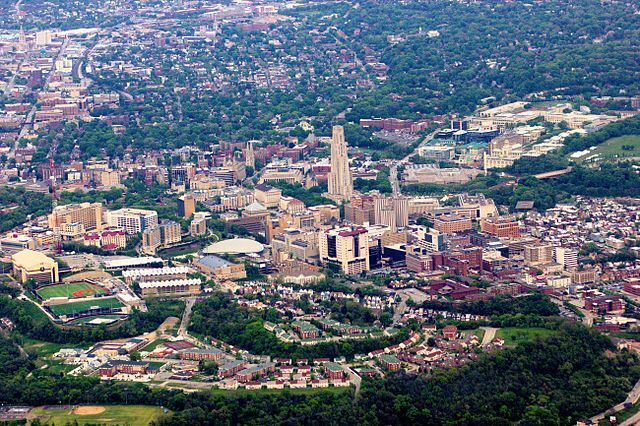 Home of the Pittsburgh Steelers, Pittsburgh also features some cool places to check out if you go to school there. One of them is PNC park, so definitely take the time to take a walk through it if you find yourself there. Cambridge is located just north of Boston proper, making it a cool place to study as well, because of its proximity to Boston. Also, Lesley University is located right next to Harvard, which is pretty interesting. Enjoy the beautiful scenery, but when you want to go out, hit Boston closeby. 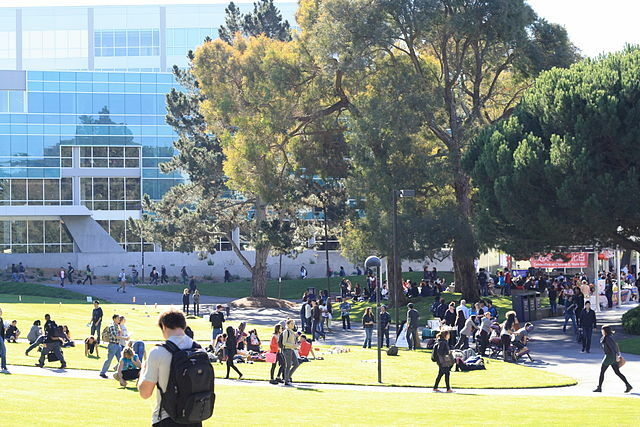 There is no cooler place in America to go to school than in San Francisco, especially at San Francisco State University. Enjoy the scenery, nightlife, and overall energy of this breathtaking coastal city. Don’t forget to visit Fisherman’s Wharf and see the Golden Gate Bridge! Take the BART to get around easily, too! The Big Apple is an experience in and of itself. Can you imagine being able to go to school in NYC? 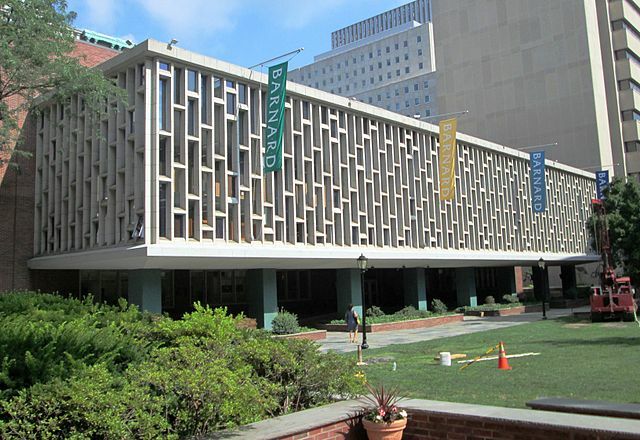 Barnard College is located in Morningside Heights, and because of its central location, all that the city has to offer is just a subway ride away. 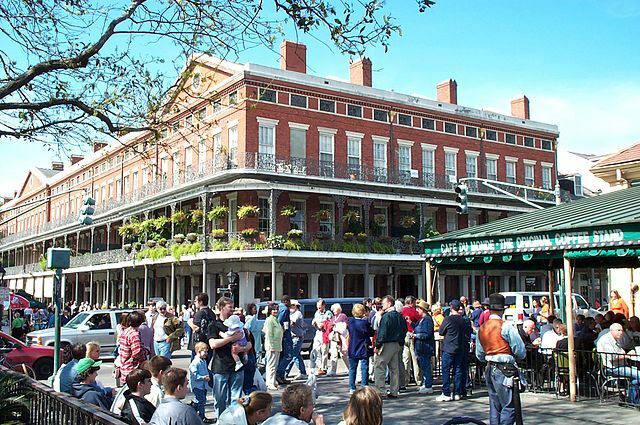 New Orleans is a gorgeous city. With its French vibes and rich history, you won’t be disappointed. Also, forget college parties…why do you even need them when you have Mardi Gras once a year?